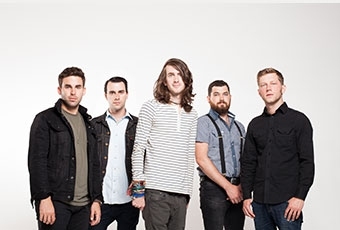 Mayday Parade have announced they will be hitting the road this fall alongside Tonight Alive. Dates for "The Honeymoon Tour" can be found below. Support will also come from PVRIS and Major League. Tickets go on general sale Friday, August 8th.